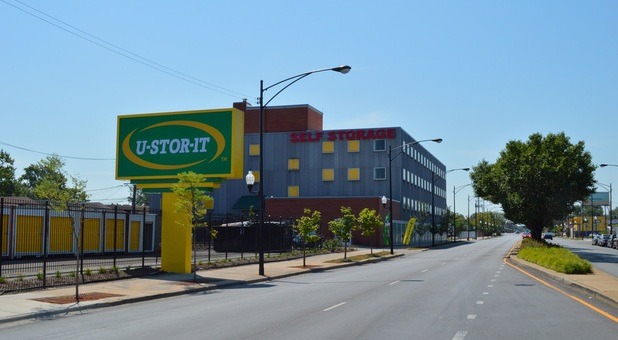 At U-Stor-It of Auburn Gresham, our professional and friendly staff is here to make your storage experience seamless and hassle free. Serving the Auburn Gresham neighborhood in Chicago, we offer convenient access 7 days a week, a variety of storage unit sizes and prices, and 24-hour security. Reserve today and get One Month FREE! Units are heated and/or cooled. See manager for details. Plenty of room to park your vehicle in front of your storage unit. Larger parking spaces for grown-up toys (indoors or outdoors). 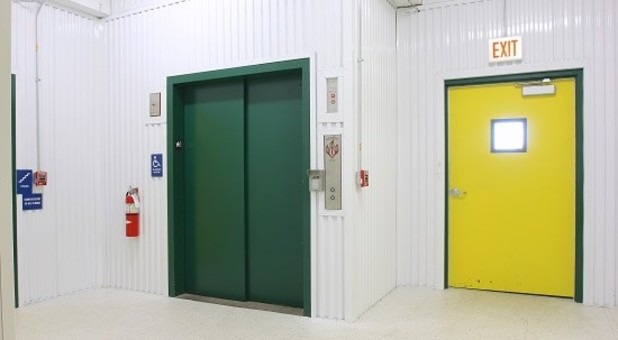 Reduce heavy lifting and easily access your storage unit with our elevator. Indoor units provide added protection against weather and theft. Looking to save money? Try our upstairs units for added savings. Perimeter fencing and gate entry give your unit 360 degree protection. Loading and unloading is easy with our complimentary handcarts & dollies. Through our call center, you can reserve your unit when it's convenient for you. Fenced or gated area with recorded video surveillance. What would you like to do with this unit selection? 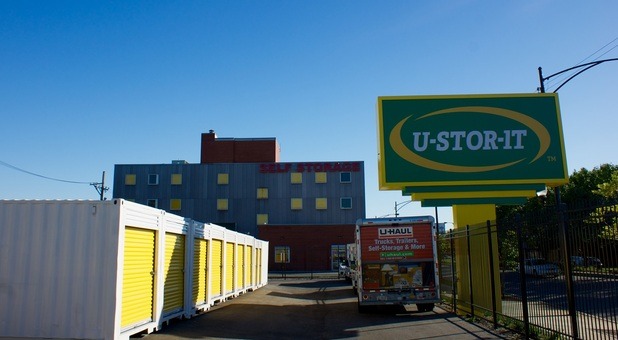 At U-Stor-It of Auburn Gresham, our professional and friendly staff is here to make your storage experience seamless and hassle free. 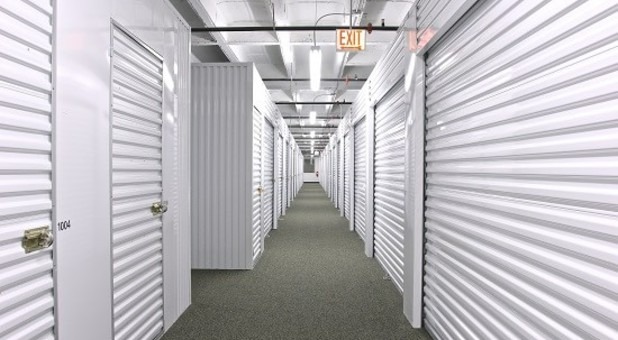 Serving the Auburn Gresham neighborhood in Chicago, we offer convenient access 7 days a week, a variety of storage unit sizes and prices, and 24-hour security monitoring. If you aren’t sure what size unit you need, give us a call and our knowledgeable team will assist you in choosing the rental that best fits your needs and budget. Our office is open from 9 a.m. to 6 p.m. Monday through Friday and 9:30 a.m. to 5 p.m. Saturday and Sunday. We also have a call center so that we can assist you any time of day! Would you like to visit our property? Visit our facility near Dan Ryan Woods and Ashburn Estates. 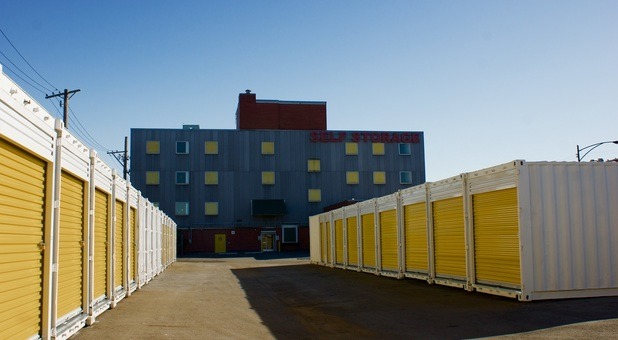 We have more than 25 years of experience in providing high-quality self storage in Chicago. Our mission is to provide clean and affordable options in an environment where customer service exceeds your expectations. We provide indoor climate-controlled units as well as drive-up accessible spaces. A few of our extra features include delivery acceptance, online bill pay, and onsite truck rental. Whether you live in Ashburn, Auburn Gresham, Beverly View, Crestline, Parkview, Scottsdale, Wrightwood, Ashland, or South Chicago, we’re here to serve you! 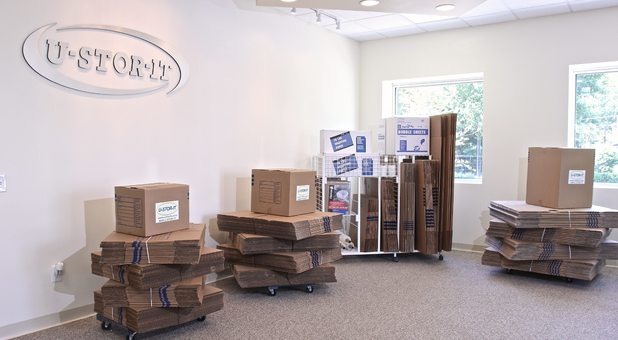 Our facility is home to more than 500 rentals and 51,000 square feet of unit space. We utilize digital surveillance cameras to provide the peace of mind you’re looking for while using storage. Would you like to visit our storage facility? Swing by any day of the week to speak with one of our team members. If you prefer, you can call us at (773) 779-1090 any time and speak with one of our call service representatives. We promise to provide the level of service you’re looking for. They have drive-up units for all my things! Also a ton of cameras and security a great spot in the neighborhood. Friendly workers, and the process was fast. 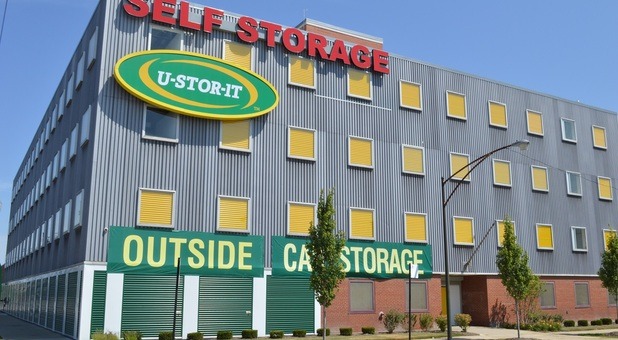 At U-Stor-It of Auburn Gresham, our professional and friendly staff is here to make your storage experience seamless and hassle free. Serving the Auburn Gresham neighborhood of Chicago, as well as Brainerd, Wrightwood, Ashburn, Englewood, West Englewood, Chatham, Beverly View, Fernwood, Longwood Manor, Marycrest, Princeton Park, and West Chesterfield.